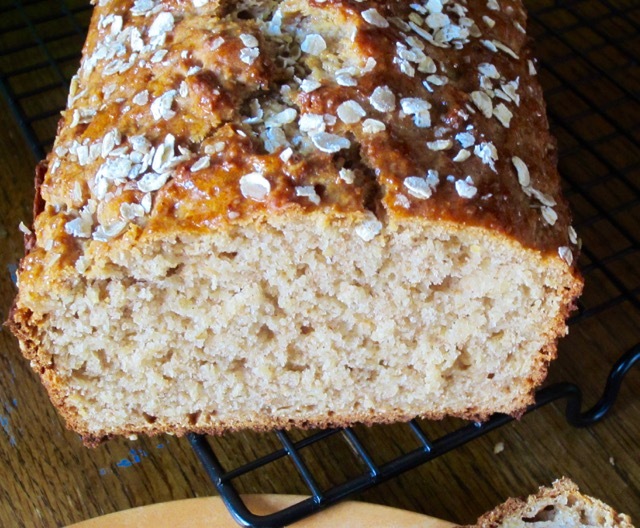 This bread requires no yeast and no kneading or proving. It’s really easy to make. The original recipe called for plain yoghurt but I substituted with buttermilk and also added a teaspoon of cinnamon. 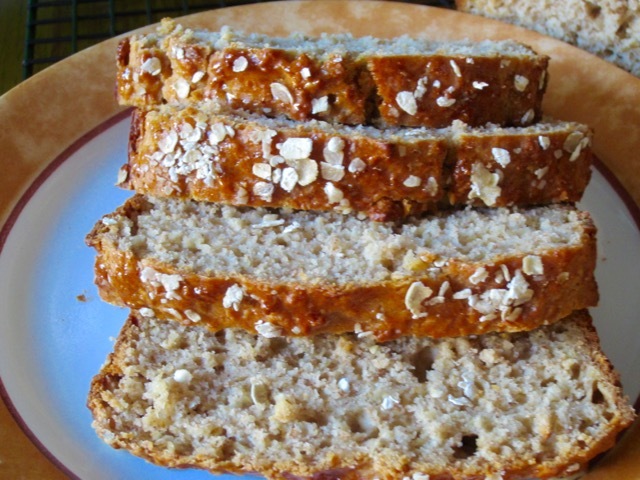 The loaf is tender, slightly sweet, with a lovely nutty smell of toasted oats. I really love this bread because it’s so filling. I hope your summer is super good. Enjoy the weekend! Preheat the oven to 375°F (190ºC) ten minutes before baking. Generously grease a 9×5 inch loaf pan. 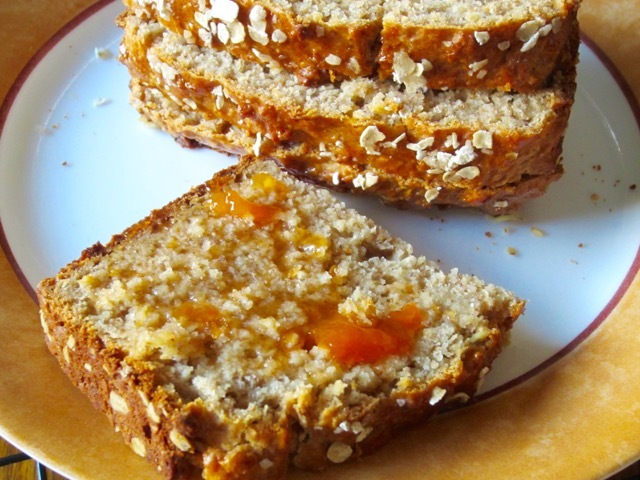 Sprinkle the extra tablespoon oats in the pan.Tip the pan back and forth to coat the sides and bottom with the oats. 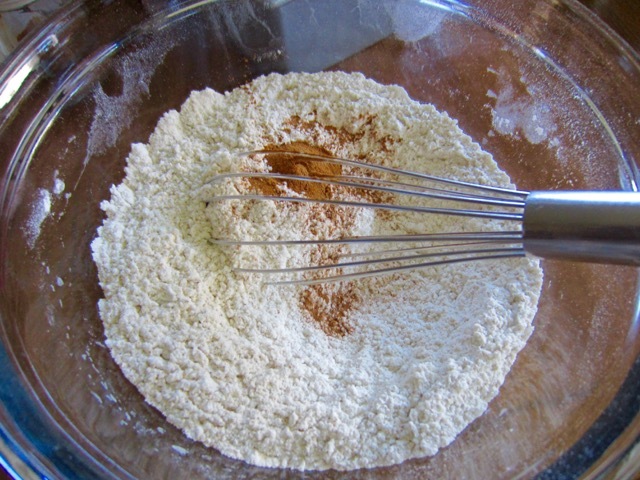 Whisk together the white whole-wheat flour, all-purpose flour, baking powder, baking soda, cinnamon and salt in a bowl. 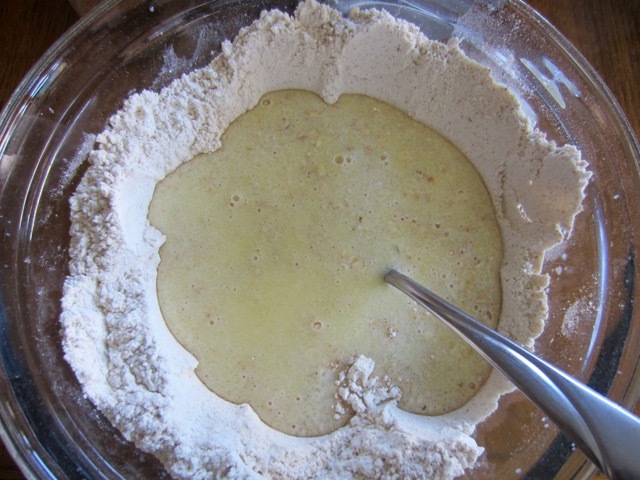 until well incorporated but not over mixed (excess mixing can cause toughening). Spoon the batter into the prepared pan, spreading evenly to the edges. Remove the loaf from the oven and place the pan on a wire rack. 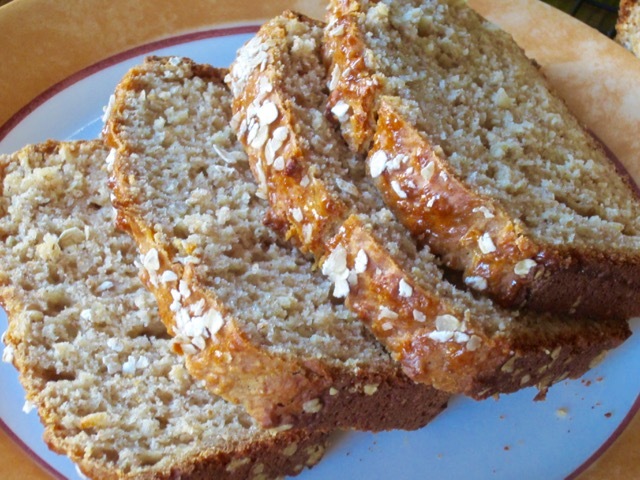 While the bread is still warm, gently brush the top with the 1 tablespoon honey. 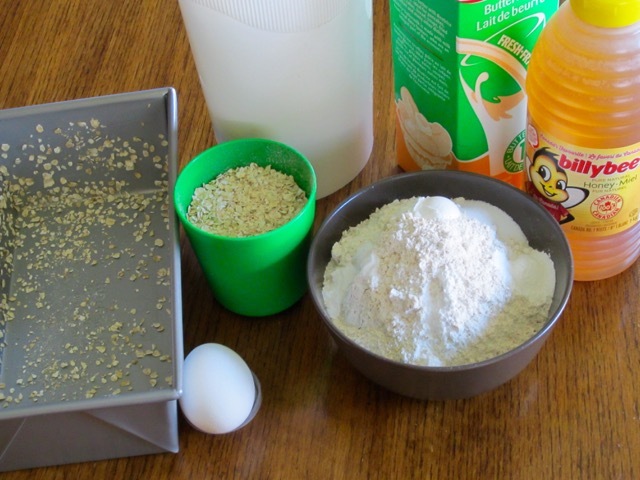 Sprinkle with the 1 tablespoon oats. 6. Allow to cool slightly, then remove from the pan. 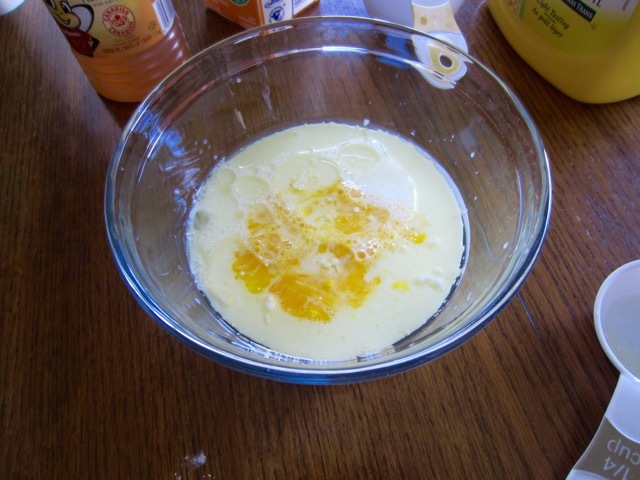 In a separate bowl, whisk together the buttermilk, milk, egg, oil, and the honey until well blended. Stir in the oats. 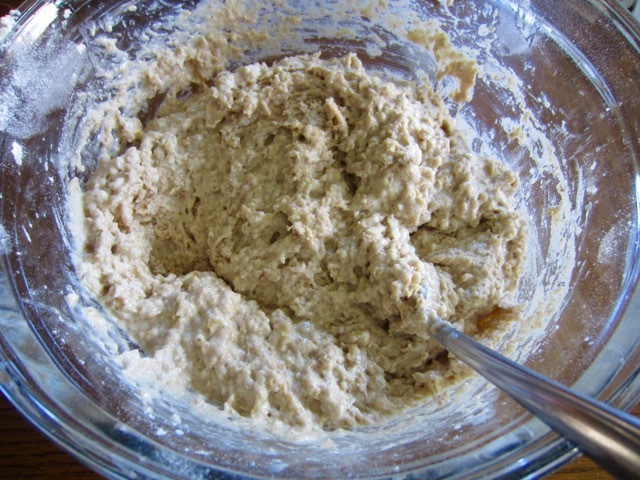 Very gently stir the buttermilk-oat mixture into the flour mixture until well incorporated but not over mixed (excess mixing can cause toughening). 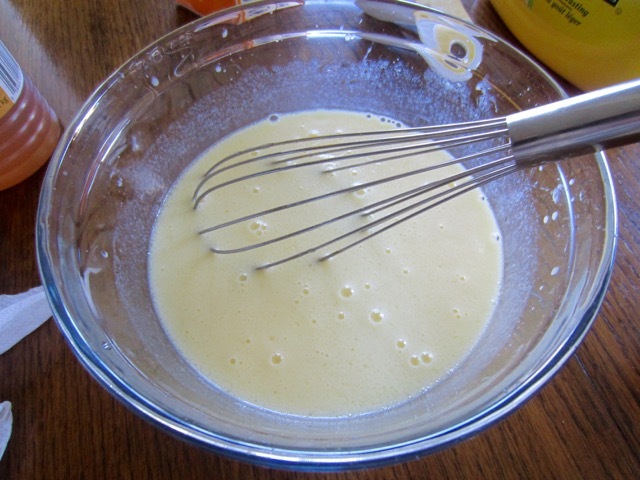 Spoon the batter into the prepared pan, spreading evenly to the edges. 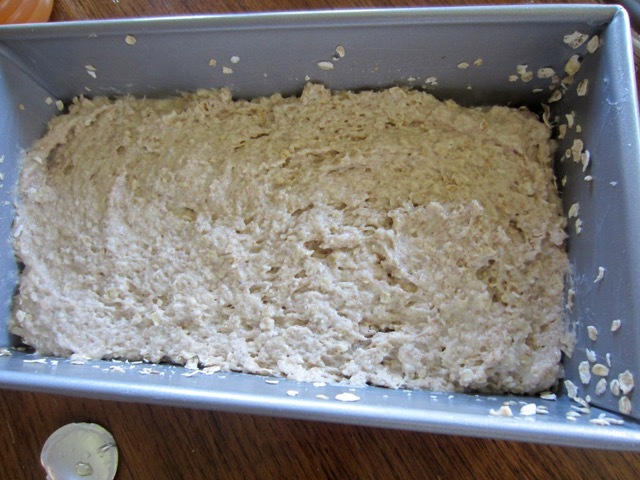 Bake the loaf in the centre of the oven until brown on top and a skewer inserted in the centre comes out clean, 30 to 50 minutes. Remove the loaf from the oven and place the pan on a wire rack. 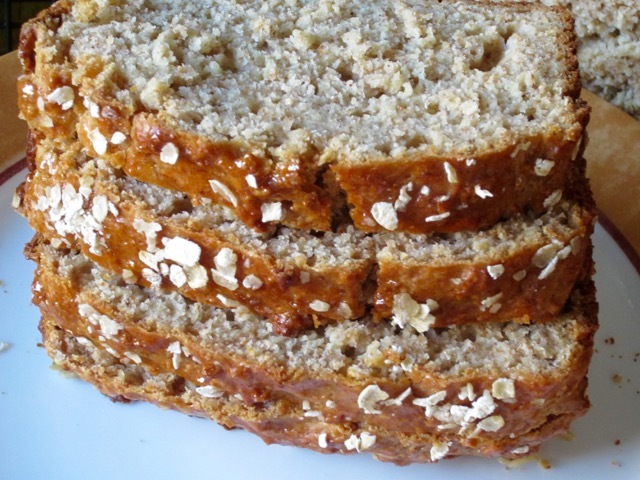 While the bread is still warm, gently brush the top with the 1 tablespoon honey. 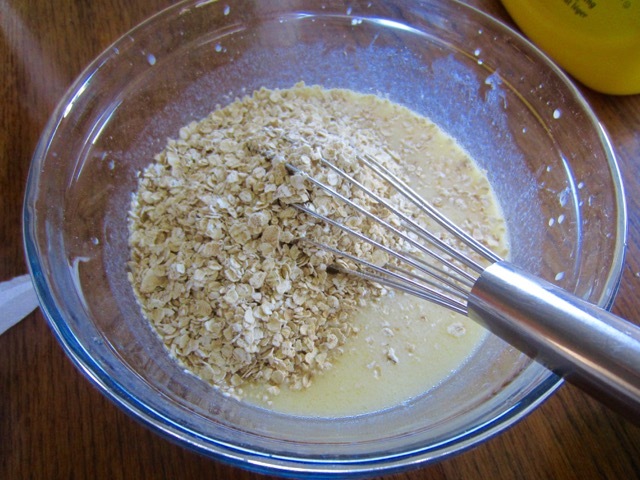 Sprinkle with the 1 tablespoon oats. Allow to cool slightly, then remove from the pan. Serve warm. Please note that oven temperatures are given as a guideline only. You may need to add or reduce the suggested temperatures depending on your oven. 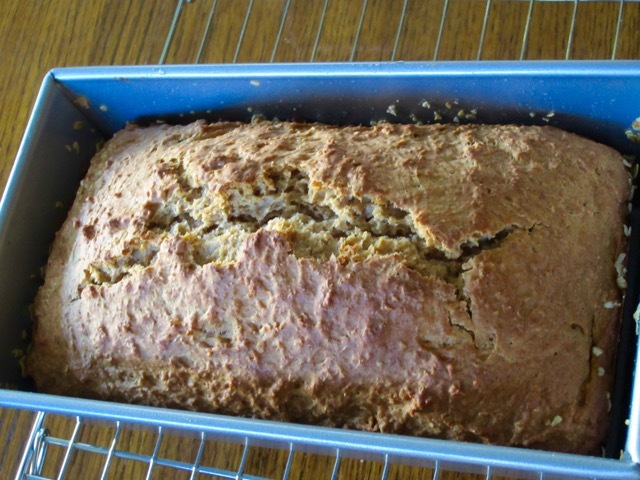 I baked the bread at 375°F (190°C) for for 50 minutes, second time 40 minutes) I have baked it several times. 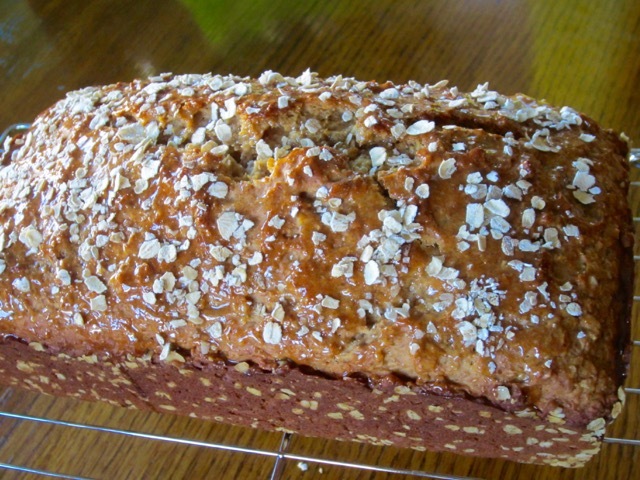 I have just finished the last slice of the one I made yesterday….my go to bread! Keep making these delicious bread(s), reminds me of a mouth watering pound cake, my sweet tooth is kicking in right about now. Thank you. I’ve taken a break for two days!